The VITO domain is located 4 km from Mol station. For advice on the best routes and options regarding transportation, turn to your contact person at VITO. You can use a Blue-bikes (new window) to reach VITO. over the canal (= Boeretang). 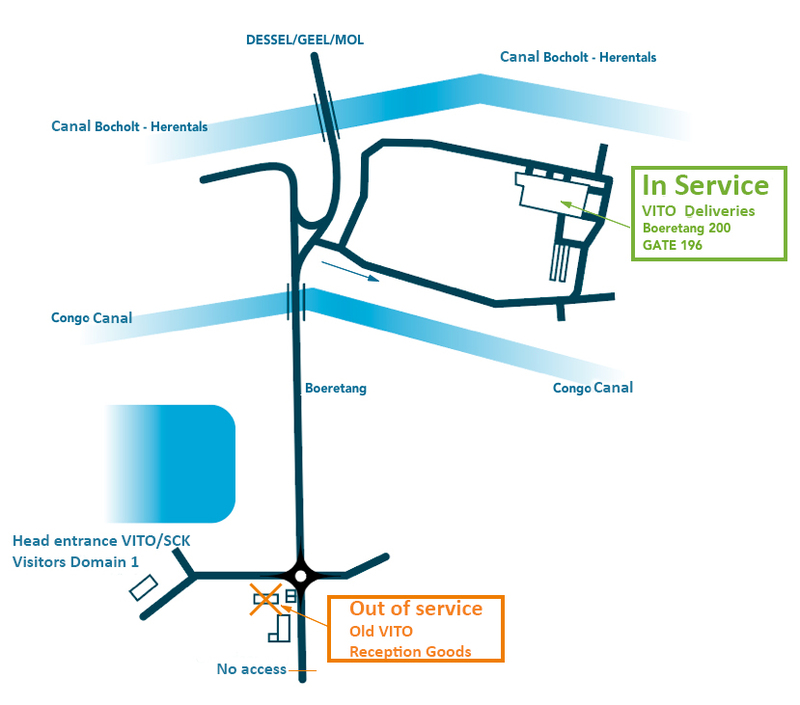 If you plan to visit VITO in Mol, then please note that the main entrance can only be reached coming from Dessel-Retie and no longer coming from Mol.